Home » Softwares » How To Restore Lost Android Data Through Your Mac Device? 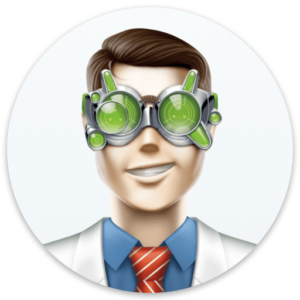 Are you using Android OS on your Mac device? Or do you use to connect your Android phone to your Mac PC? Even the imagination can make you skip your heartbeat, then what if you actually lose all your data from your Android phone? How did you feel? Scary!!! Yes, you should. Because there can be the pictures of the moment or which meant life for you, there can be the documents which are too important for your business and many other important things. Now, I have the solution for your depression. You would have heard of many Android data recovery software for Windows, but don’t take the risk with any random software for your expensive Mac gadget. I would suggest you get with properly reviewed software and be assured of the safety of your data. 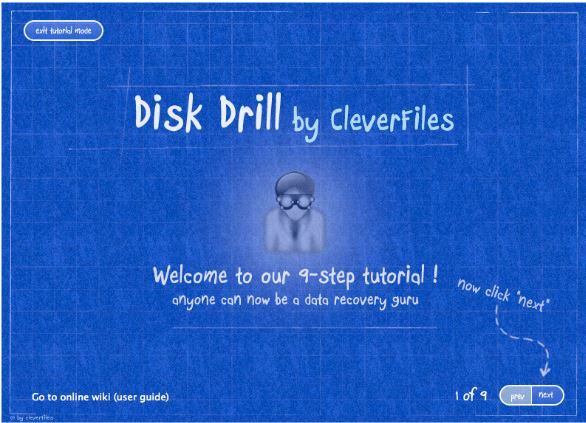 One such excellent application to recover the Android data on Mac is Disk Drill 3 from Cleverfiles. Let’s look its restoration features in a detailed manner! With corrupted drives or SD cards, recovery can be time consuming and irritating. 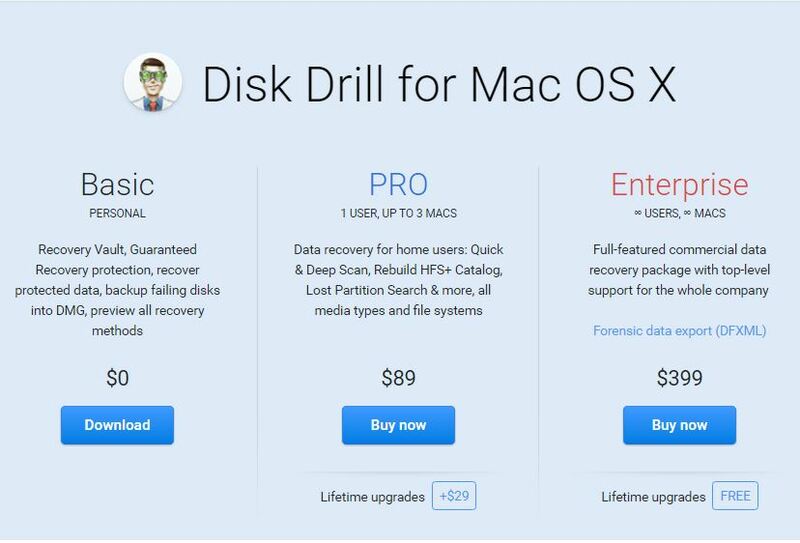 Here I am going to introduce the best android data recovery software for Mac, Disk Drill. It is amazing software with robust recovery functionality and simple user interface. This Android data restoration software can find out and recover the lost data not only from your Android devices but also from your primary drive, hard disk, memory cards and iOS devices. Moreover, it can access the rooted Android device and undelete the data from its internal memory or SD card. It has been downloaded by millions of users from more than 150 countries around the world. This top android data recovery software was featured by the tech giants like Google, Apple, Motorola, Samsung, and NASA. Even if you did the factory reset on your Android device, your data is still recoverable with Disk Drill 3. No matter which Android phone or tablet that you are using; you can root the new Android version through the step-by-step process given by the software to reach the maximum recovery rate. Yes, you have just quit the running apps and make your phone/tablet to sleep. Now connect your Android gadget with your Mac PC and let Disk Drill to access your device and do rooting. I have studied this best Android recovery software deeply and here is what they have to offer to their users. The simplicity of this tool is its user interface. You don’t need to spend an enormous amount of time in understanding this tool. You just need to follow three simple steps, and you will be having your lost data again with you. Before scanning, you can choose the file types you want to scan. This selection will save your most precious asset- time. If you want to use the full power of your Mac, you can pause the scanning process. So, you don’t need to restart the system. The user interface is divided into two parts – prevent data loss (i.e. protection) and recover data. 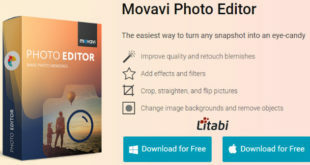 There stands no chance of you being lost while using this software as there is not too much of tabs, windows, and configurations, though if you are lost anyway in this software, you can get back to your position with the help of an enormous number of prompts. It is one of the unique features of Disk Drill, which makes it better than other recovery software available. Recovery Vault keeps the record of all the deleted files which makes it easy to recover it when needed. The right thing with the vault is, it takes very few resources from the system and runs quietly in the background. As we always used to say, “Prevention is better than cure,” you should regularly take backup of your system, though you have the vault on your system. Back is the best way to prevent your data loss. You can also recover the file which was deleted before the enabling of your vault in Disk Drill. No, it’s not smart monitoring. It’s Self-Monitoring, Analysis, and Reporting Technology. 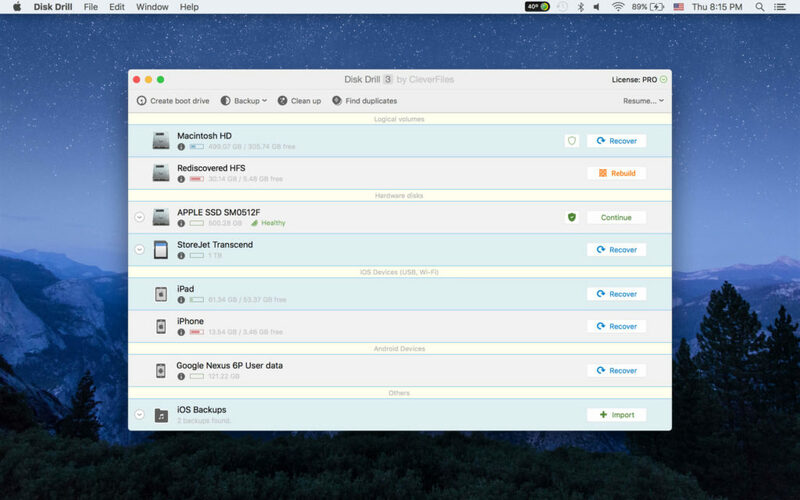 This feature helps you analyzing the health of your drives. It warns you if your drive is going to be corrupted shortly. You can always check the S.M.A.R.T. status of your drives in your system. If any hateful thing is predicted in your drive, then Disk Drill can take backup of your disk as well. This data recovery software is supported by various file systems including HFS+, FAT, and NTFS. So, you don’t need to worry about file system compatibility problem. You can recover your data regardless of which file system is being used by your system. Don’t know how to recover your data using this app? Don’t worry, once you have launched this app on your system, you will get one 9 step tutorial which will make you aware of all the functionalities of Disk Drill and how to use them. This tutorial is simple and short. To test this app, I deleted some of the audio and video files (3 GB) from my system and to my surprise; I was able to recover every single file with this recovery app and that also within 7-8 minutes. So, I believe this Android data recovery software is pretty simple to be used by anyone and powerful enough to recover Android photos or any types of files. Can recover almost all file types (contacts, call logs, media, HTML files, etc.) from any Android devices (including Google Nexus). Data recovery is not restricted to Mac tools; this tool can work beyond Android. Obviously, as you are getting the free version, so you should go through it. The free version is available with limited features like Recovery valet & protection, failing disk backup to DMG and preview for all the recovery methods. But to a real recovery of your data and using recovery vault, and for the deep and quick scan, you will have to go with the premium version which costs $89. Yeah, it sounds quite expensive, but it is entirely worth if the data you lost is too important for you or I would say it is the question of life and death for you. So, this software is available in three plans. If you are purchasing it just for your personal purpose, then I will suggest you go with the pro, but if there is no limit for your usage, then $399 are worth for the enterprise plan, which is also having lifetime upgrades free. If you accidently get the data deleted from your Android phone through any possible misfortune like SD card Corruption, Virus attack, Incomplete file transfer, etc. you don’t need to worry as you have the best Android data recovery software for Mac OS. 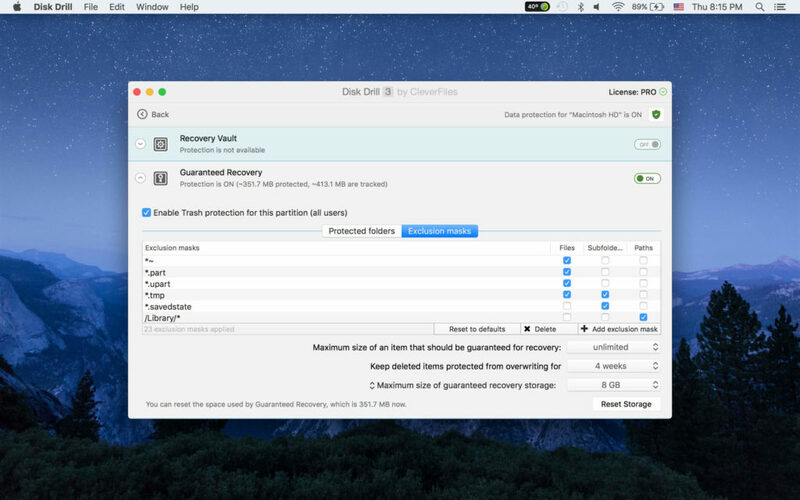 Though if you are keeping the regular backup, I will suggest going with Disk Drill as it is a very powerful tool to have regular backups and recovery in case of data loss. The recovery vault is the main feature which will drag you from free version to pro. The simplicity in its UI makes it so easy that even a child can recover the lost data using it. 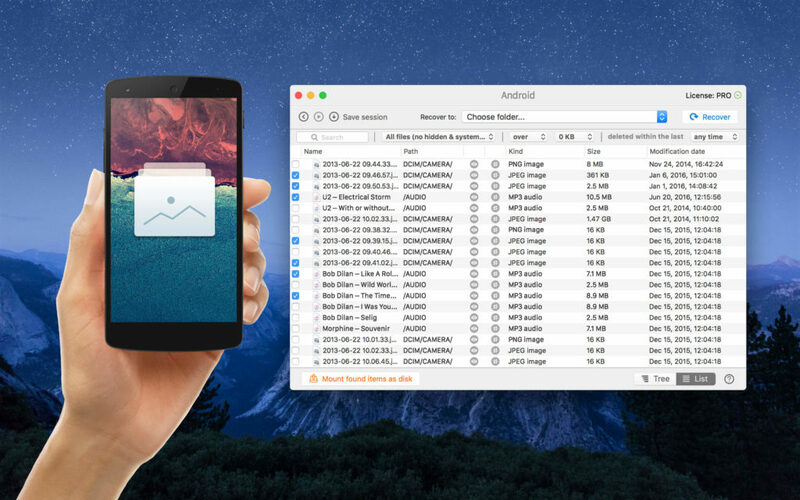 If you are searching for a best Android data recovery software for Mac, then don’t have any second thoughts about this recovery application and give it a try. The free version won’t cost you anything except some minutes of your time. Then what are you waiting for?